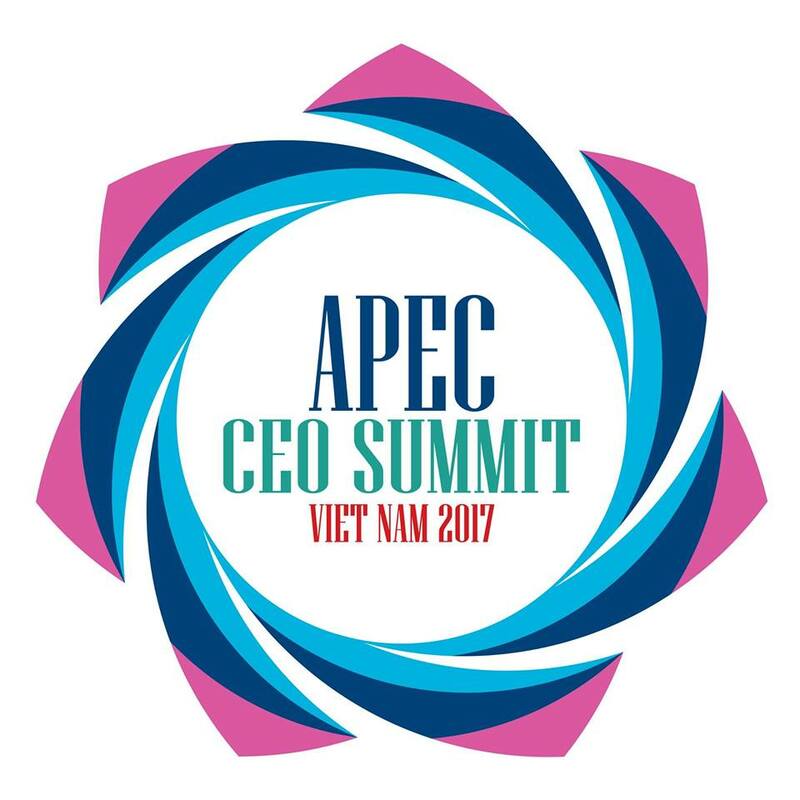 The APEC CEO Summit 2017 will bring together APEC Leaders and Global CEOs to discuss key issues facing inclusive sustainable economic growth. 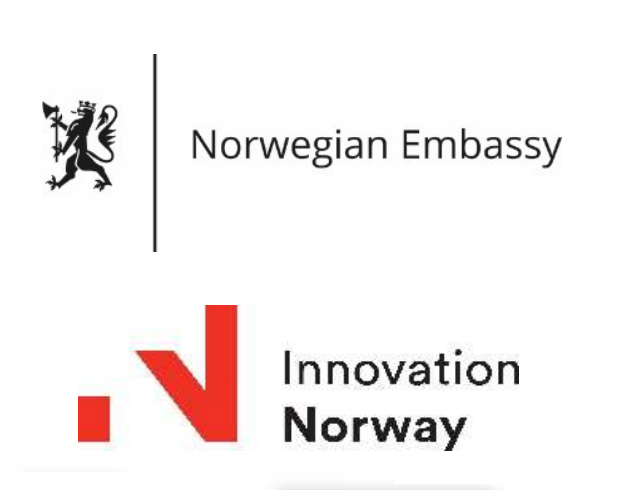 The theme of the Summit is ‘Creating New Dynamism, Fostering a Shared Future’. Sign in or Request information here.